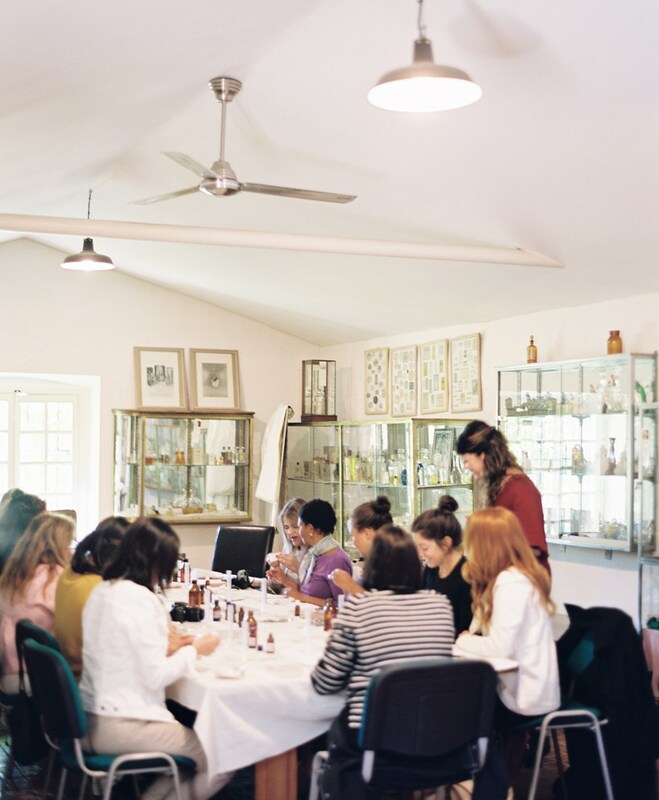 Has the #heartsafluttertour inspired you yet? 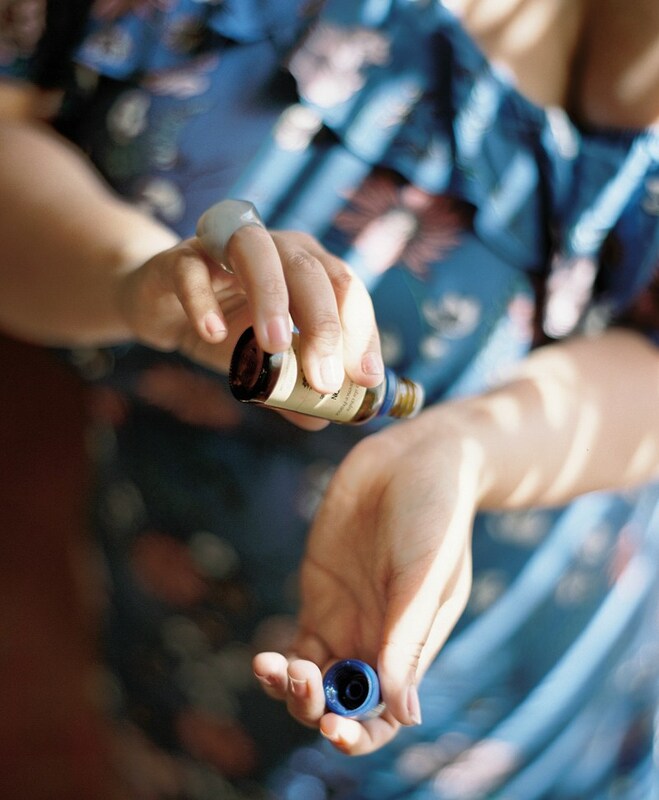 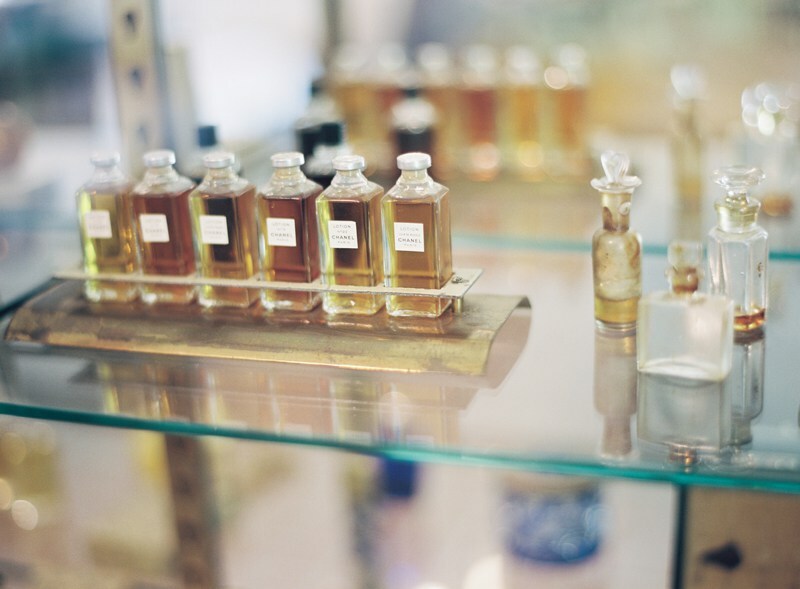 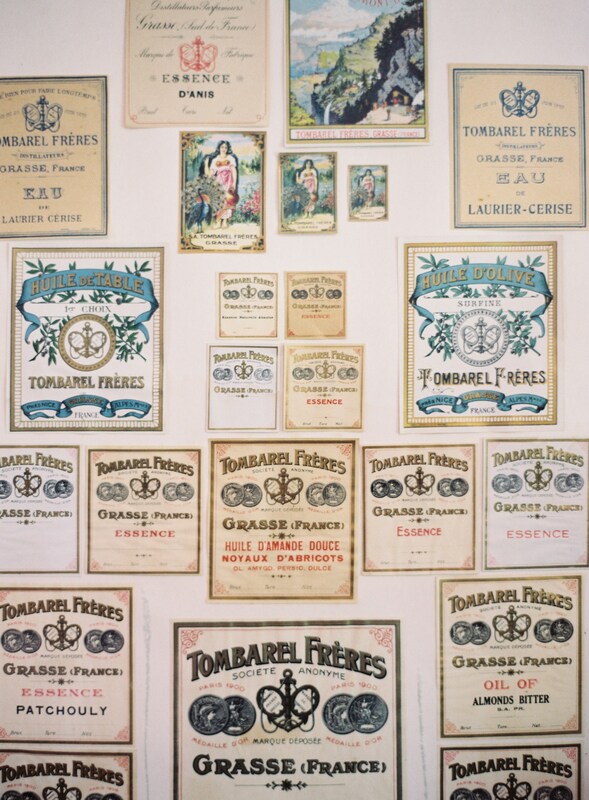 The South of France is famous for its production of perfume and many other natural fragrances. 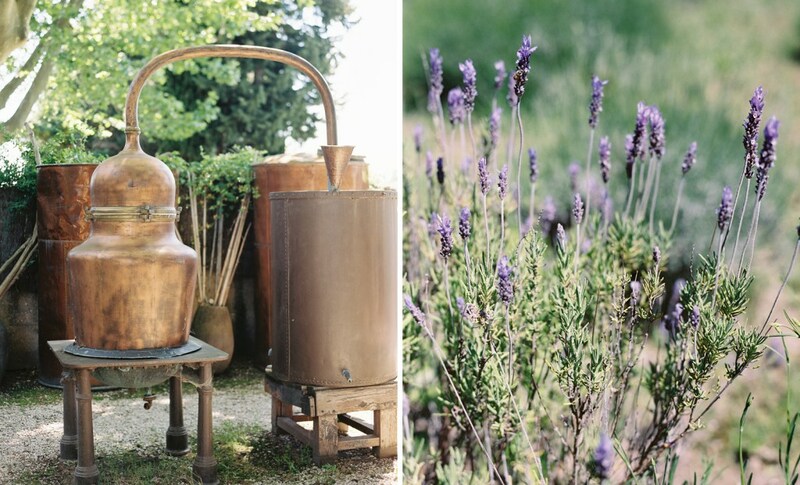 The climate is ideal for growing the flowering scents we cherish most: lavender, rose, and jasmine. 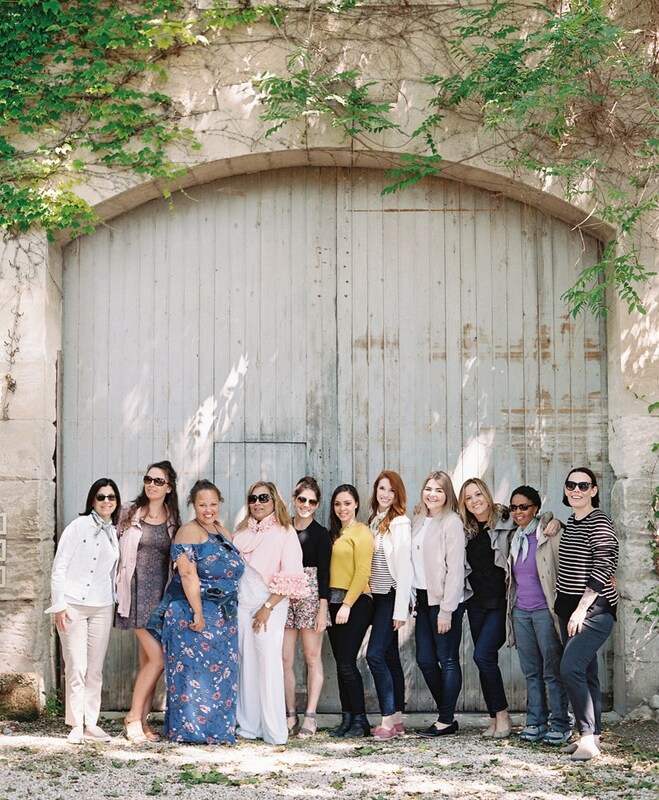 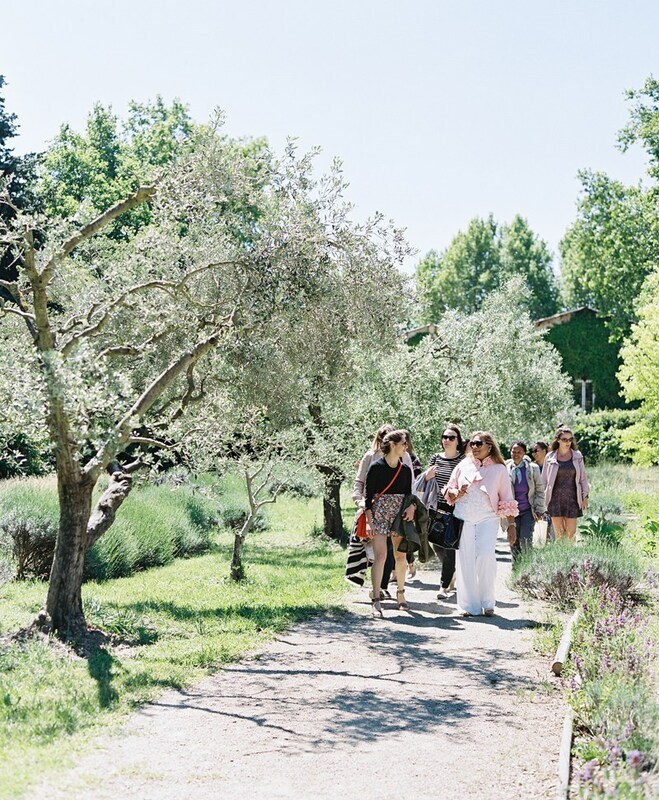 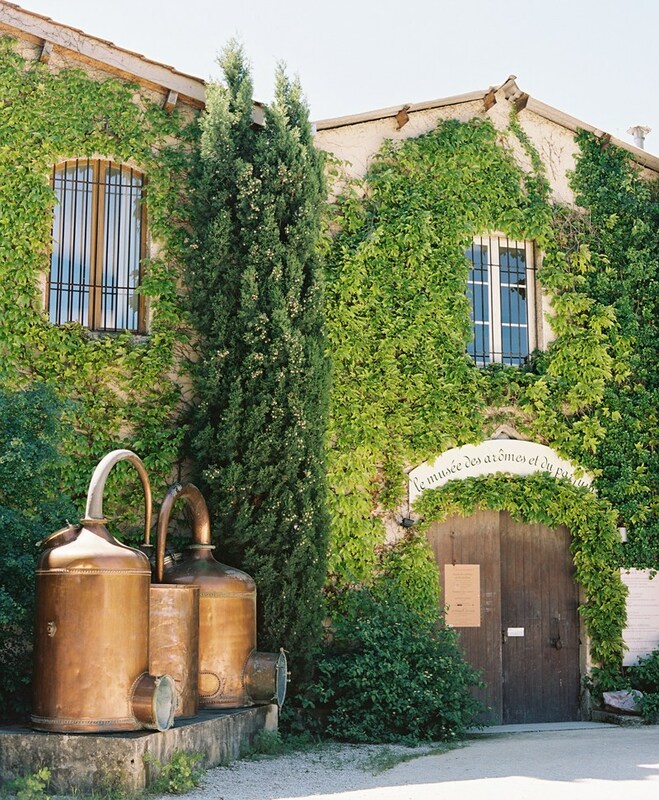 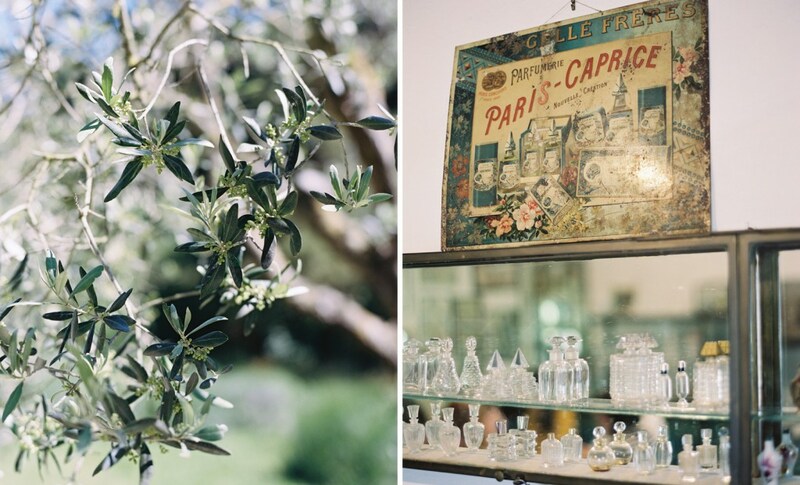 During our May 2017 retreat in Provence, a beautiful morning was spent at Musée des Arômes et du Parfum where we learned about the art of essential oils and scent making — each crafting a signature blend to escape with.